Kian knows the way his life is headed will be the death of him. It doesn’t matter how many criminals he catches for Gordon’s Bounty Detective Agency or how deep he tries to fall into the bottle – those eyes haunt him. All it took was one whisper of bad advice, one wrong choice, one mistake, to wipe out years of confidence he had struggled to build while living on his Grandmother’s farm. Then Kian found the box of files overflowing with unsolved crimes. Those cold cases jolted his soul from its vegetative state and awakened his resolve. 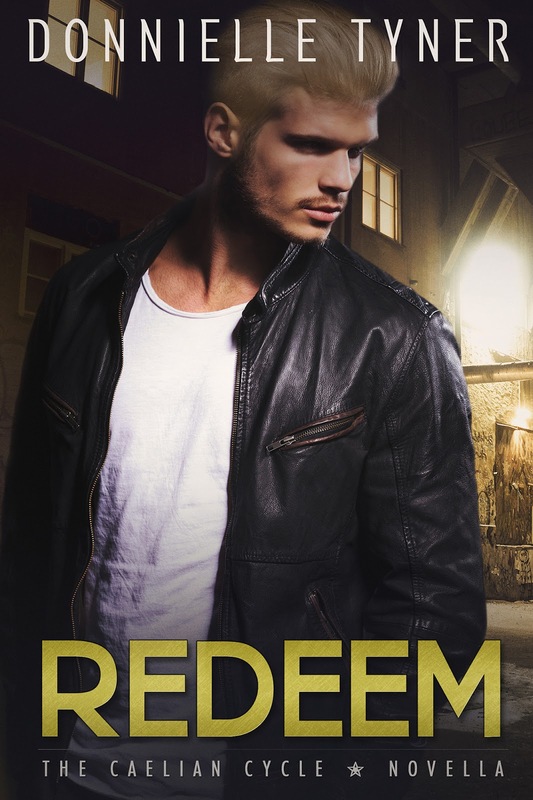 Kian knew those cases were meant for him to solve, but the last thing he expected to find within a few wrinkled folders was his ultimate redemption.